Canè S.p.A. was founded in 1978 as manufacturer of ambulatory infusion pumps. 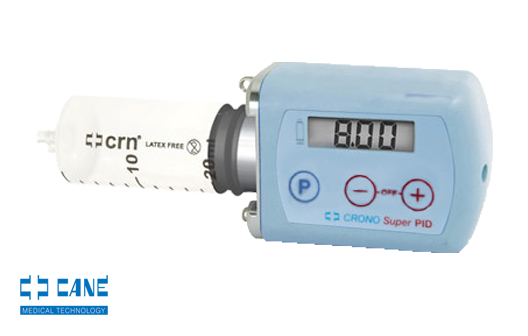 Starting from the first syringe-drivers, Canè’s products have evolved into the CRONO line of miniature pumps which may be worn without impacting patients’ normal daily routine. 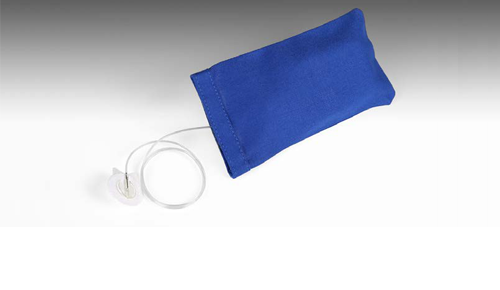 Canè’s CRONO series includes the ambulatory infusion pumps and the dedicated syringes which are used with them. Depending upon the therapy, the syringes may have volumes of 10, 20, 30, 50 or 100 ml. All pump R&D and design work is done in-house, as are final assembly and testing. Canè works with pharmaceutical companies and other medical device manufacturers to provide customized solutions where required. 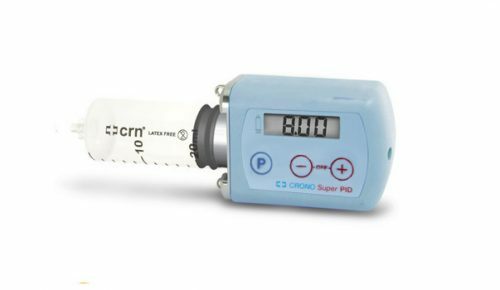 The Crono pump combines high technology with innovative design. 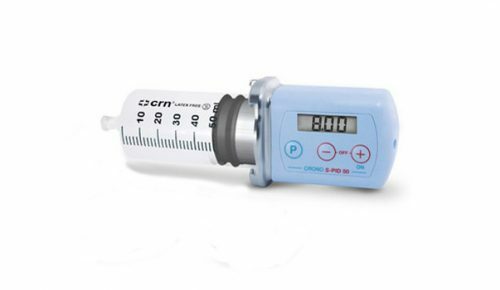 Thanks to the small size of the pump, the patient can be completely mobile during the infusion any time during the day without interrupting daily life or leisure activities. 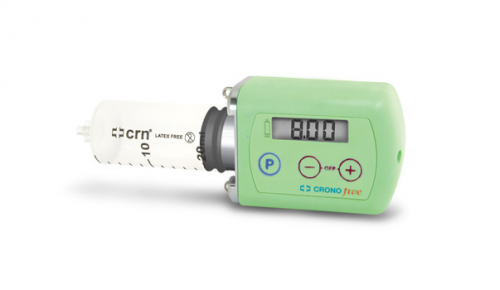 The Crono pump administers medication in a tiny shot size, 22 µl (0.022 ml) per impulse. 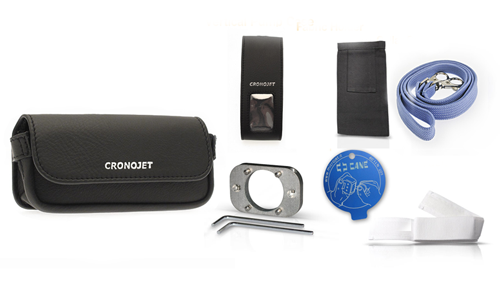 In case of occlusion, an innovative infusion control system makes it possible to proceed with the infusion automatically and, after the occlusion is eliminated, to complete it. 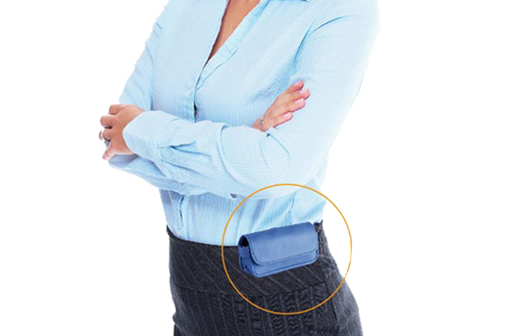 The pump can be discreetly worn in one of the custom carry cases much like a case for sunglasses. Need more information about these products? Don’t hesiatate to get in touch!